Built in 1870, this stately home has been beautifully restored and landscaped to recapture the elegance of a bygone era. 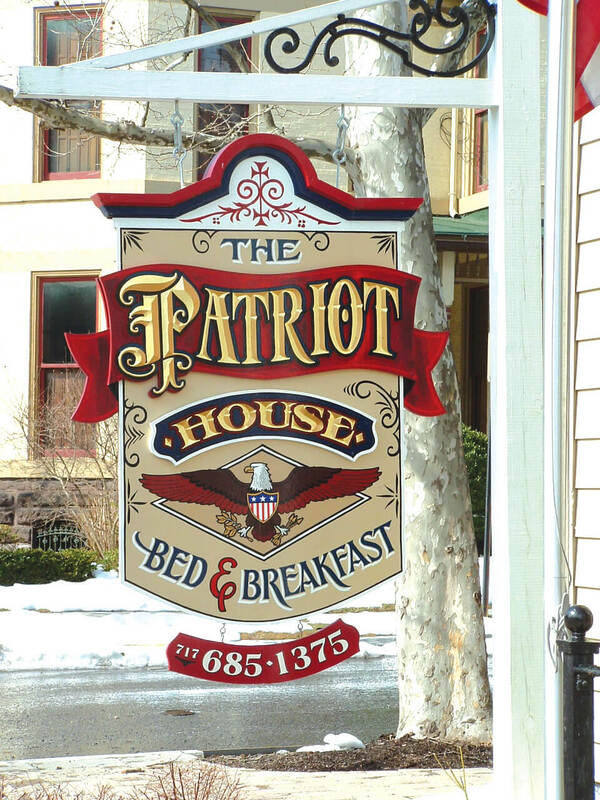 The Patriot House Bed & Breakfast opened it’s doors in 2009 to serve Annville, Hershey and the surrounding community. Ask about one of our exciting packages!